Tonight they take on Denver Nuggets at 7pm and tickets can be purchased here or at the Box office. Go Grizz! 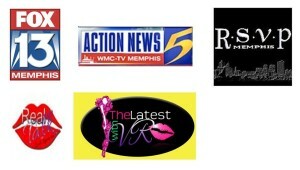 Also, be sure to vote (here) for the Memphis Line-up they are all on the ballot for the 2012 NBA All Star. This song goes out to Grizz Nation!